Ever heard of "i***" brands? They are coming to .ly too. 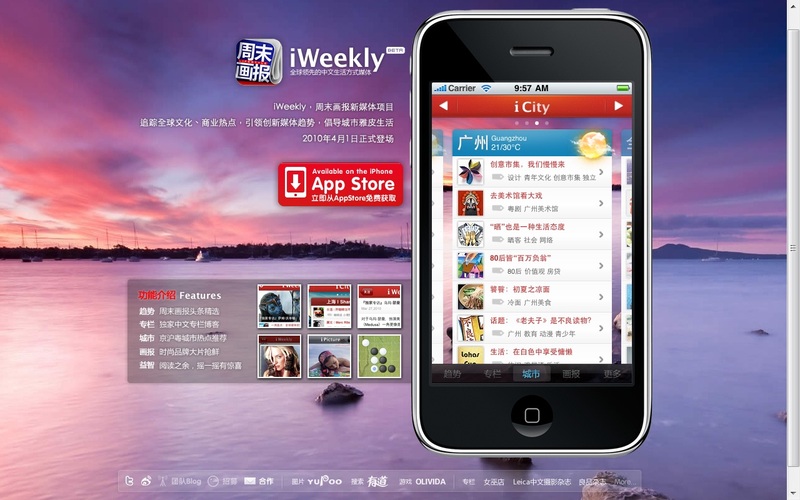 iWeek.ly is the first one to appear on our radar screens. If you spot any others, let us know in the comments. Well, http://www.iweeklymagazine.com/ is busy too.